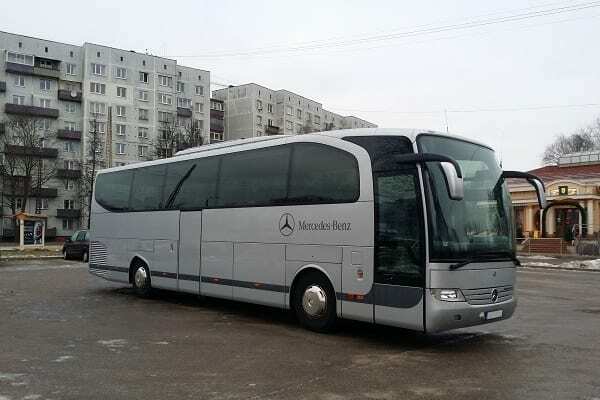 Transfer services between Vilnius Airport and Vilnius City center – Bus Transfer in Vilnius. Private transfer to or from Vilnius International Airport. We provide bus transfer services anywhere in the city. It can also be within the city, for example, from Opera house to restaurant or Hotel to restaurant. 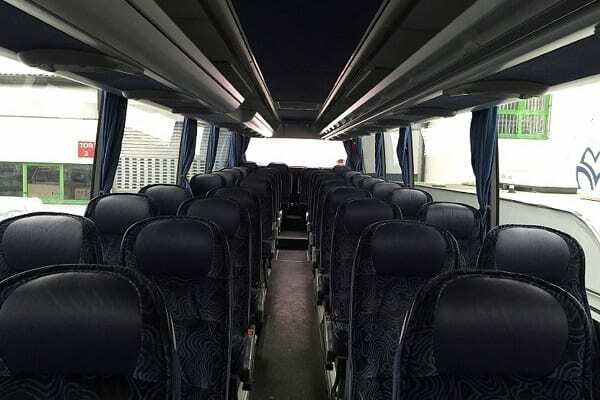 Your bus will be waiting for you outside the address that you will provide us with. Driver will be waiting for you for 30 min., from departure time. If you are running late you need to inform us about that. Private and comfortable transport to or from Vilnius International Airport. English, Russian and Lithuanian speaking driver. 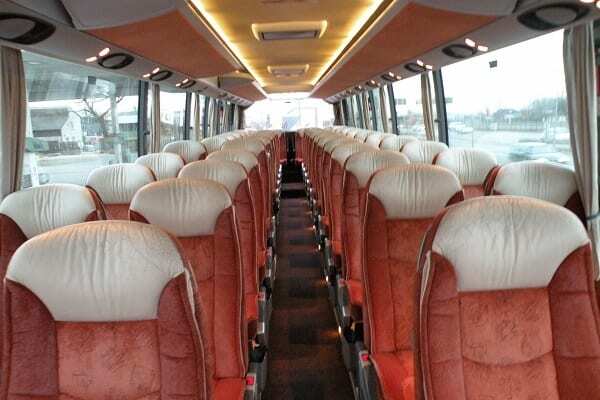 We can also provide other transportation and other travel services on special events. For more information, please contact us.